Sunday night I went to see the new Avengers movie. I will give a quick comparison of the two movies. 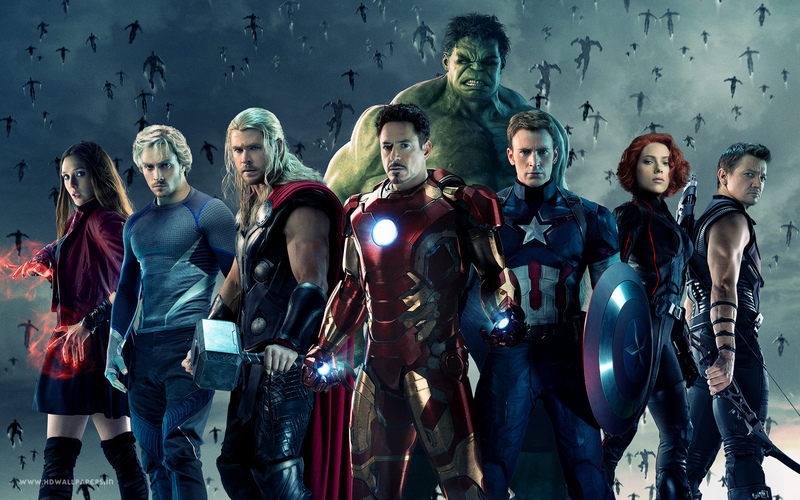 Both movies star Marvel superheroes Captain America, Iron Man, Thor, Black Widow, Hawkeye, and the Hulk. 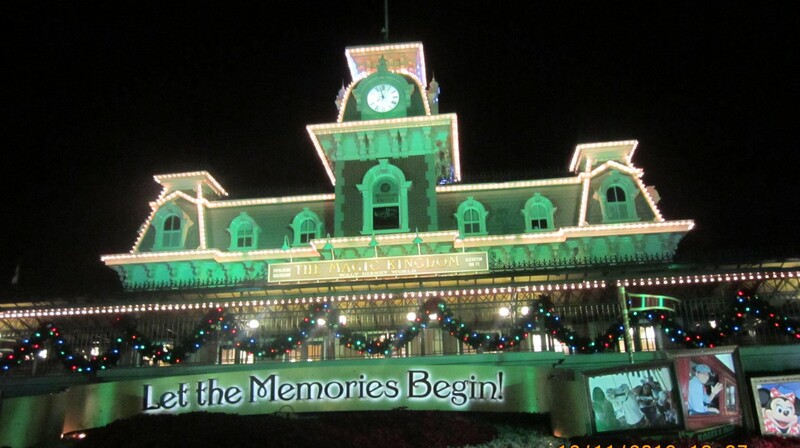 The whole Marvel enterprise was recently acquired by Disney. Both movies were directed by Joss Whedon. The actors in the movies were the same with Robert Downey Jr. playing Iron Man, Chris Hemsworth playing Thor, Mark Ruffalo playing Bruce Banner (who transforms into the Hulk), Scarlett Johansson playing Black Widow, Jeremy Renner playing Hawkeye, and Chris Evans playing Captain America. 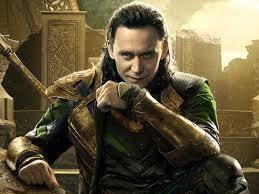 In the first Avengers, Loki was played by the talented Tom Hiddleston. In Avengers 2, Ultron was played by James Spader and two other new character were introduced. They were quicksilver and scarlet witch played by Aaron Taylor-Johnson and Elizabeth Olsen respectively. Both movies are also feature epic battle scenes and have the central theme of good vs. evil with the superheroes fighting to save the planet. The acting is very good in both movies as well. I am really going to concentrate on the differences, instead of just giving a straight-up review of the first or second movie. I can’t help but compare it to the first Avengers movie. I thought the first movie was quite a bit better than this one for several reasons. The first (and biggest) reason is that to me Loki is a much better villain than Ultron. Loki is a villain but her is also funny and charismatic. Ultron had no charm or humor. I just wanted to hate him; not hate and love him. Loki is a much more complex character than the A.I. (artificial intelligence) creature Ultron. 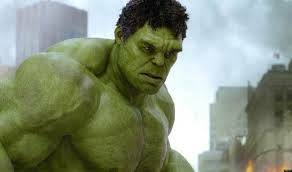 Secondly, being a huge Hulk fan, Hulk’s role in this movie wasn’t funny like in the first Avengers. Both movies didn’t have enough screen time for the Hulk for my taste. The Hulk is also a complex character due to his desire to keep himself under control but being unable to. He can be a force for good or destruction. Both movies show this, but I didn’t like the way he was portrayed nearly as well in this movie. Third, the character development was mainly done in the first Avengers movie and in all of the Iron Man, Thor, and Captain America movies, so this movie was almost all action. For my taste there was too much action with not enough back-story. Let me also add, I liked the movie. I just liked the first Avengers quite a bit better. I don’t want to spoil anything for anyone who hasn’t seen it, but there is a turn of events later in the movie that I was a bit sad about. The direction for the next movie seems clear. I will still see the next Avengers. Who knows? It may be better than this one. Even if it isn’t, it will still probably be pretty good.